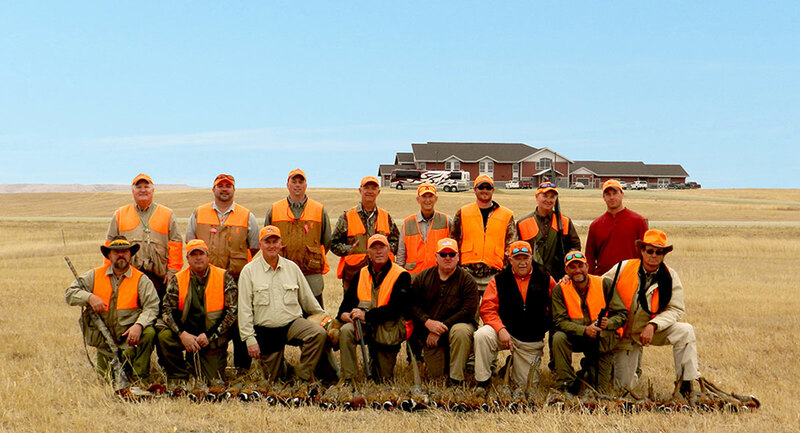 Click here to learn more about our hunting lodge and packages. 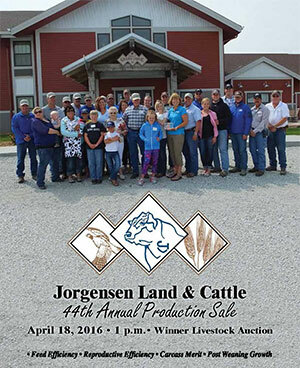 Jorgensen Land & Cattle is situated in South Central SD, a location infamous for its Ring-Neck Pheasant population. 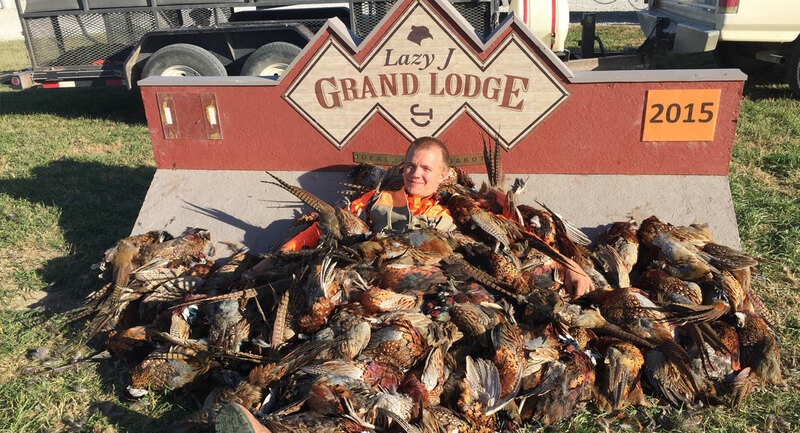 Jorgensen Land & Cattle has long offered guided pheasants hunts that take place on our property, and in 2012 we built a 42 person, 22 room hunting lodge. 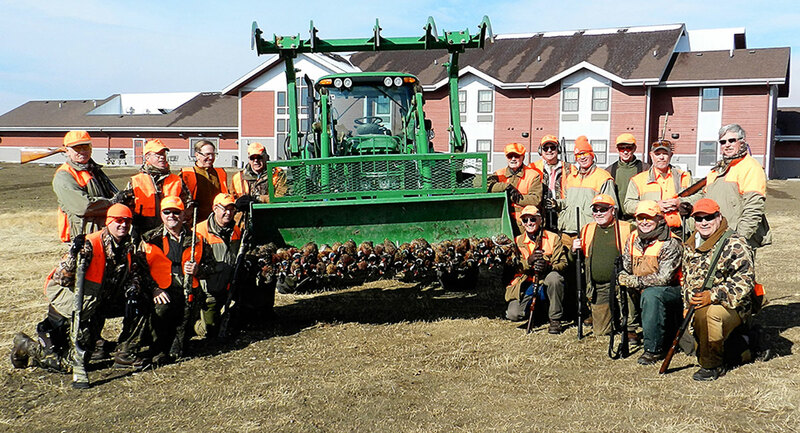 Our annual pheasant take is nearly 2000 roosters, all of which are wild birds harvested from our property. We believe the key reason for our high pheasant numbers is our abundance of habitat for the birds. 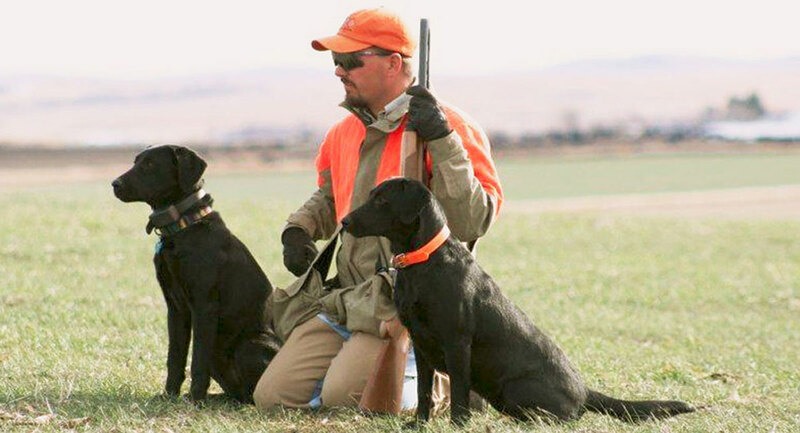 We set aside over 800 acres a year that are planted as hunting strips to serve solely as pheasant habitat. 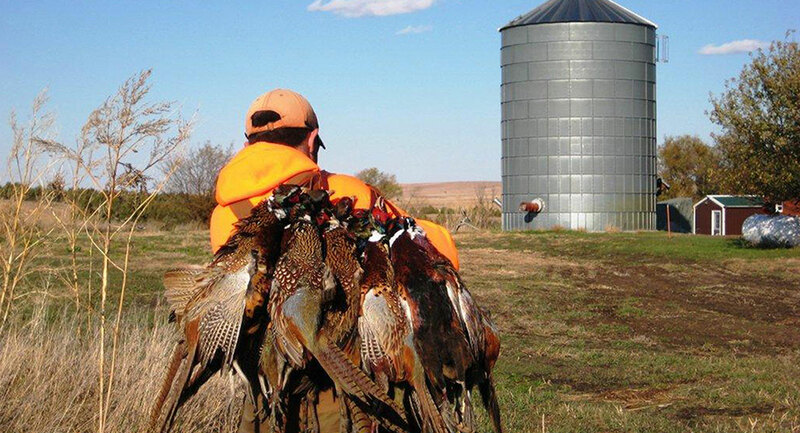 Our region of the state consists of many acres of wheat and native prairie, which create some of the best brooding habitat for the native pheasant population. 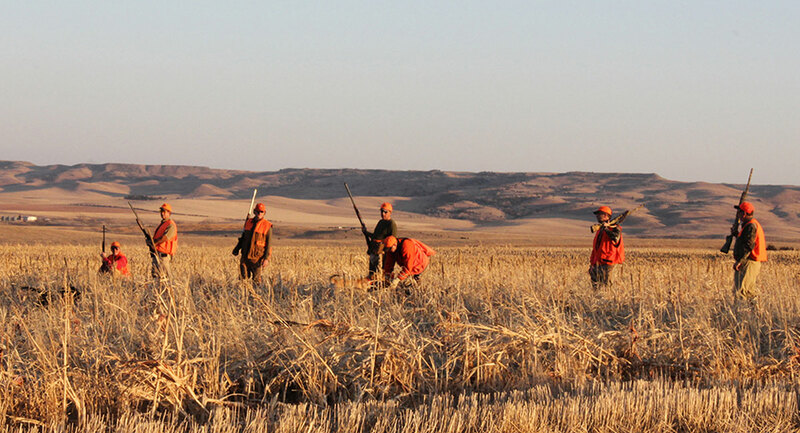 In addition to great pheasant numbers, we have a large population of White-Tail and Mule deer. 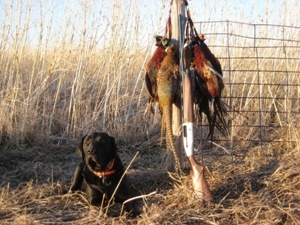 The many ponds on our property also offer some of the best waterfowl hunting and fishing in our area.